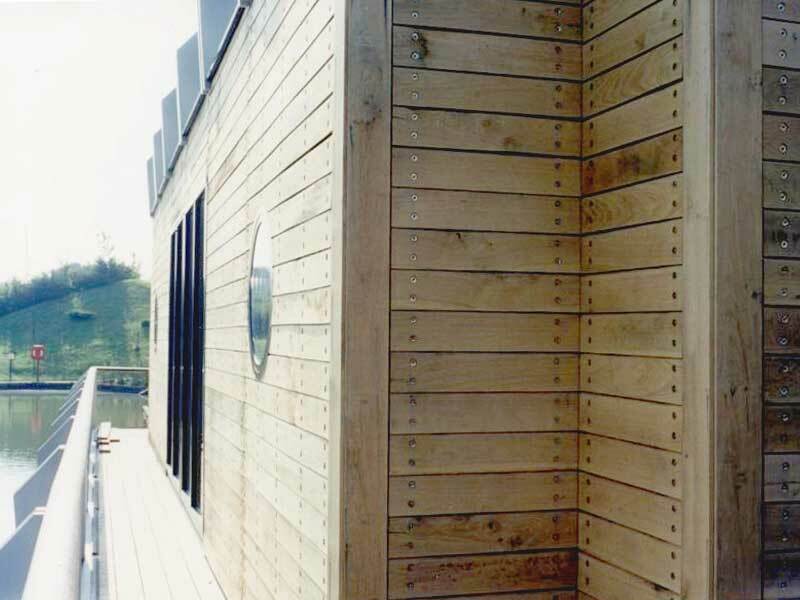 The lead time for our machined oak products is currently 17 to 21 working days. 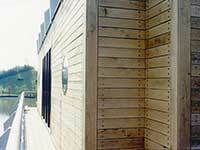 Various sizes of planed, solid timber fascia board. 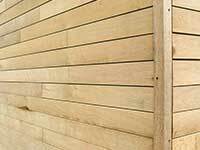 13mm x 100mm to 19 x 175mm supplied in random lengths to your required meterage (call for current availability). 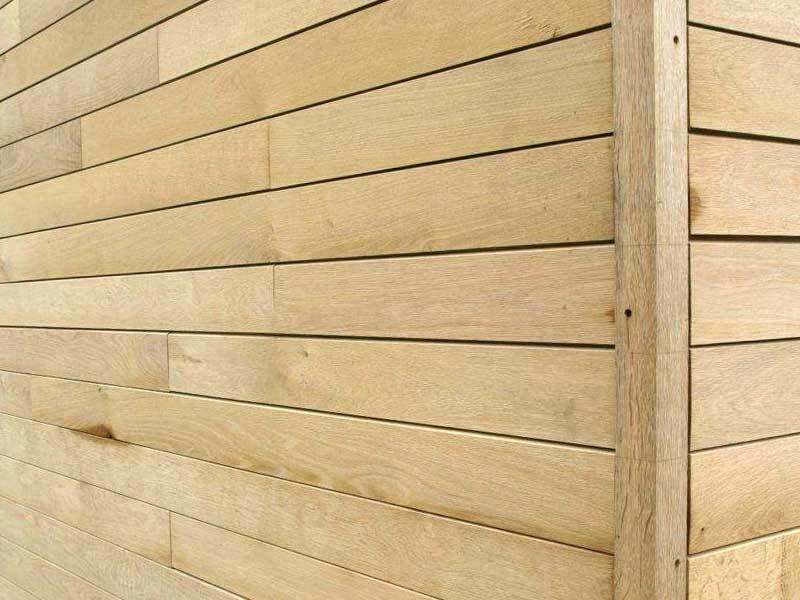 Prime quality, kiln dried oak is very clean and is the pick of the best, knot-free timber. On occasions where there are knots they will only be tiny. Light character, kiln dried will have some knots but no large dead knots.